The Department of Interior has approved the first major U.S. energy transmission project that will integrate existing renewable sources of electricity spanning the western U.S. The 900-mile Gateway West Transmission Line project, proposed by Idaho Power and Rocky Mountain Power, will stretch from southern Wyoming to southern Idaho and will carry 1,500 gigawatts of energy, mostly generated by wind farms. A gigawatt of energy is 1,000 megawatts, and one megawatt can sustain about 1,000 homes for one hour. The project is part of Obama’s 2009 initiative to revamp the U.S. transmission infrastructure through an interagency initiative called the Rapid Response Team for Transmission. The new project will not only increase regional transmission capacity but also help maintain energy reliability throughout the region and relieve existing transmission congestion. Gateway West is one of seven pilot projects that will span the U.S. It’s estimated that at peak construction the seven projects will create around 1,200 jobs. The development of the project went through a rigorous environmental impact and public comment period, results from which included the route for the transmission lines being crafted to use existing transmission corridors to avoid harming sensitive landscapes. “Transmission is a vital component of our nation's energy portfolio, and these seven lines, when completed, will serve as important links across our country to increase our power grid’s capacity and reliability," Ken Salazar, former secretary of the Department of Interior, said in October. "This is the kind of critical infrastructure we should be working together to advance in order to create jobs and move our nation toward energy independence." 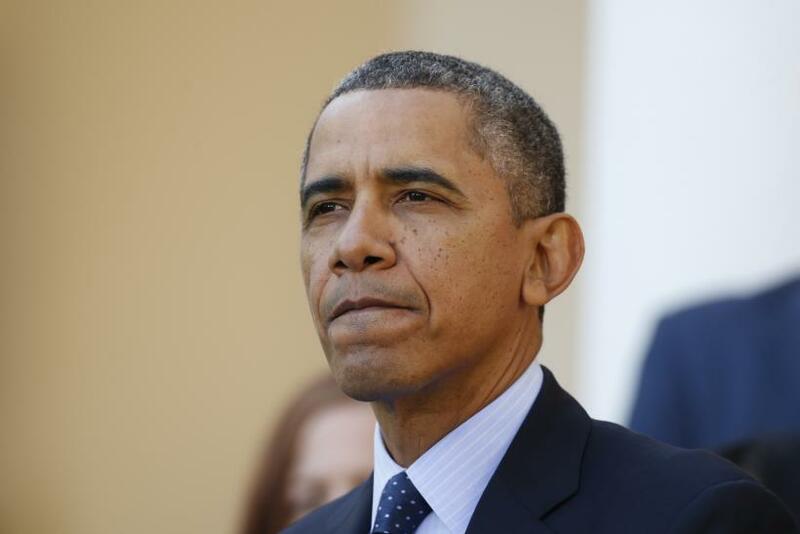 Obama Administration Touts Carbon Emissions Cuts; But What About Keystone XL?